Have you read and understood the process to become an official? No officials under the age of 14 will be accepted. Have you completed registering with USA Hockey? Have you taken your seminar? Have you successfully completed your background screening? Congratulations! You are now ready to become a member in good standing of SHOA and you can start officiating games under SHOA's jurisdiction. Check the list of schedulers in the members only section of our web site and start contacting them in order to get games. It is also recommended that you schedule for an evaluation. This will ensure correct leveling for games that you are qualified to work. Email Address Please enter your email address. This email address will also serve as your login to the website once access is granted. 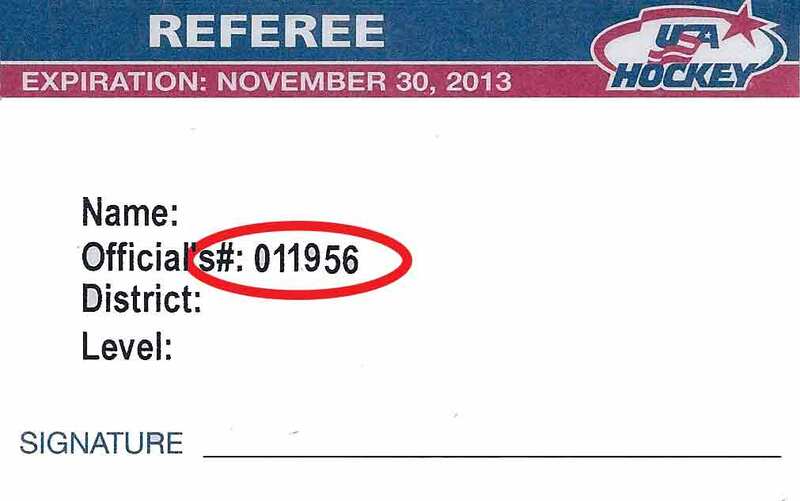 Officating/Hockey Experience Please give a brief background of hockey played and/or officiating experience.